Disney has announced that a new form of transportation is coming to the Walt Disney World Resort. 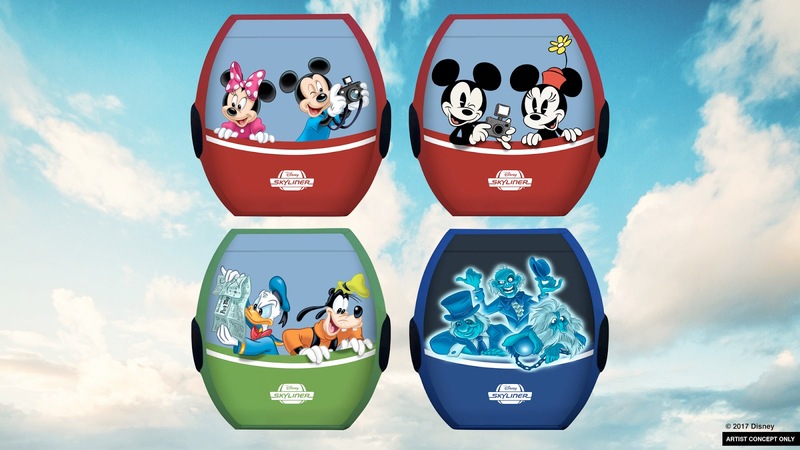 The Disney Skyliner will join the Monorails, buses, trains, and boats of all shapes and sizes to help transport Disney World guests from select Disney Resorts to the Disney Theme Parks. The new aerial gondola based system will connect Disney's Art of Animation, Disney's Pop Century, Caribbean Beach Resorts and the currently under construction Disney's Riviera Resort with Disney's Hollywood Studios and the International Gateway to Epcot which is located by Epcot's World Showcase between Great Britain and France Pavilions. This would also give guests from those Disney Resorts a way to get to Disney's Boardwalk Shopping and Dining area. Many of the gondolas will feature your favorite Disney Characters. 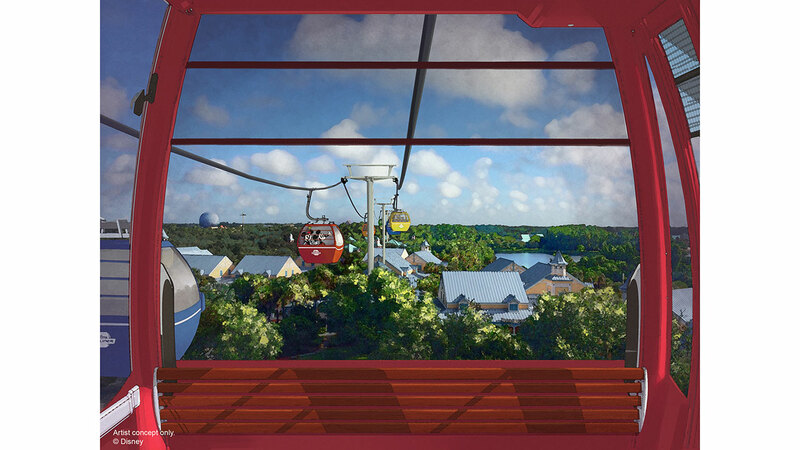 Besides creating yet another way to enjoy your time at the Walt Disney World Resort, The elevated aerial transportation system will give guests great views that they could never see before and hopefully eliminate a lot of bus traffic surrounding the congested traffic area outside Hollywood Studios. Who is excited to see Disney invest in yet another unique transportation system to enjoy on your vacation? Stay tuned to Only WDWorld for more updates and the latest Disney World information! 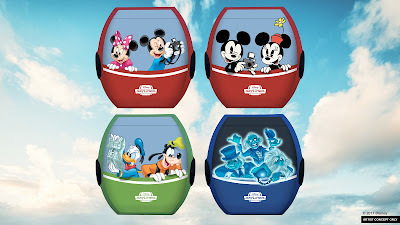 0 comments to "Disney Skyliner Brings New Transportation System To Disney World"